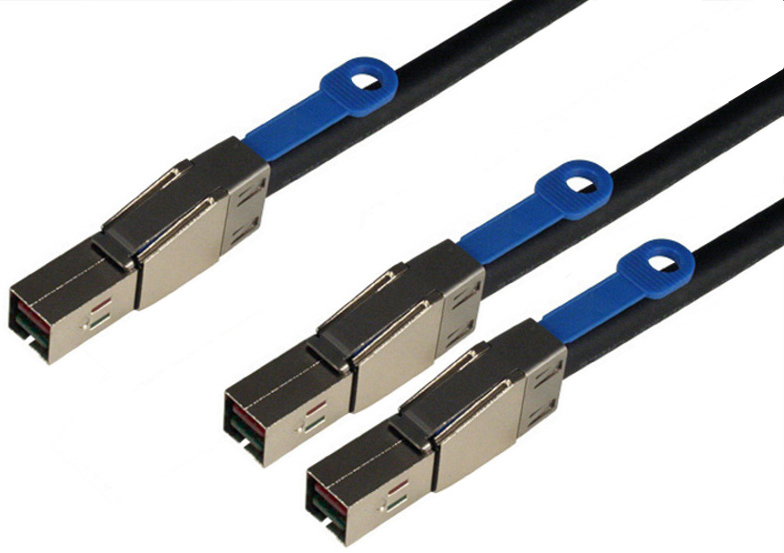 Cable designed to connect a High Definition Mini-SAS 36 (Host) to 2 x High Definition Mini-SAS 36 (Target). 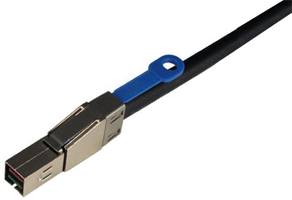 > This Cable can be used in InfiniBand, SAS 2.1 and Fibre Channel applications. 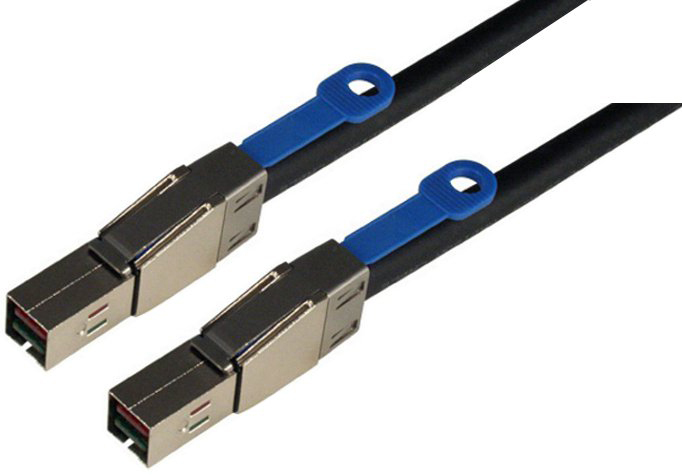 > Made with 30 AWG Madison Cable.